Switch and Xbox One version can share game data. 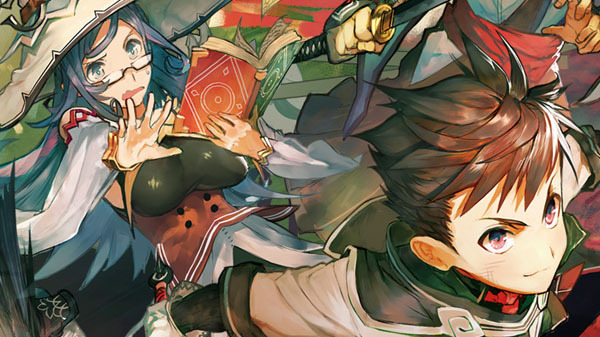 RPG Maker MV will launch for PlayStation 4, Xbox One, and Switch as RPG Maker MV Trinity on November 15 in Japan for 7,800 yen, the latest issue of Weekly Famitsu reveals. The Xbox One version will be a digital-only release. The game will allow users to create RPGs and upload them to a closed online service called “Maker Plaza” for users around the world to play. A free RPG Maker MV Player will be released for each platform that will allow anyone to download and play the games uploaded to Maker Plaza, regardless of whether they own RPG Maker MV. Additionally, Maker Plaza game data is only compatible between the Switch and Xbox One versions of RPG Maker MV. In North America and Europe, RPG Maker MV will launch for PlayStation 4, Xbox One, and Switch in 2019.